The mission of the Living Legacy is to transform Jewish values and ideals into a living force in the lives of children and youth through positive experiences. 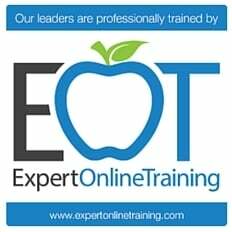 Instilling the desire to live Jewishly, and to actively participate in and contribute to the Jewish heritage and practices, is the key goal of this program. Just tell us where, and we'll be there! 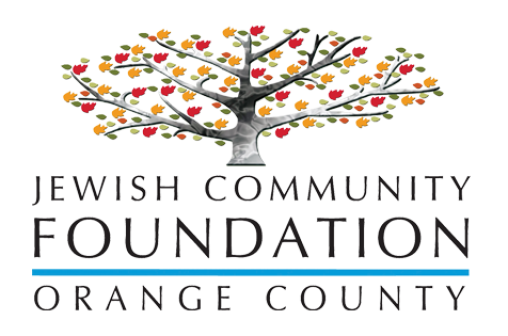 This program is partially funded by the Jewish Community Foundation Orange County.